A General Property Inspection is designed to identify defects within specific systems and components, both observed and deemed material by the inspector. 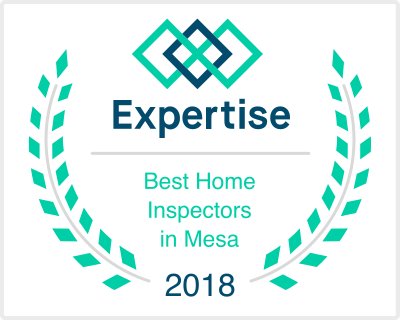 They are similar to a Home Inspection as set by Arizona State standards or a Property condition assessments (PCAs) as called out by the ASTM 2018-99 standards, but the scope of work is modified by the Client and Inspector prior to the inspection process to fit the needs of the Buyer. For example: an Investor with no interest in the condition of the Kitchen because they intend to remodel it regardless of the condition. The General Property Inspection is based on the observations made on the date of the inspection, and not a prediction of future conditions. The General Property Inspection will not reveal every issue that exists or ever could exist, but only those material defects observed on the date of the inspection. General Property inspection report identify, in written format, defects within specific systems and components that are both observed and deemed material by the inspector. Inspection reports may include additional comments and recommendations.